A quick graphic overview of Bikes Welcome. Your business can benefit from being cycle friendly. Find out how. Bike customers live locally, they bike locally and they are much more likely to shop locally. They shop more often, for longer and they leave parking free for customers in cars. 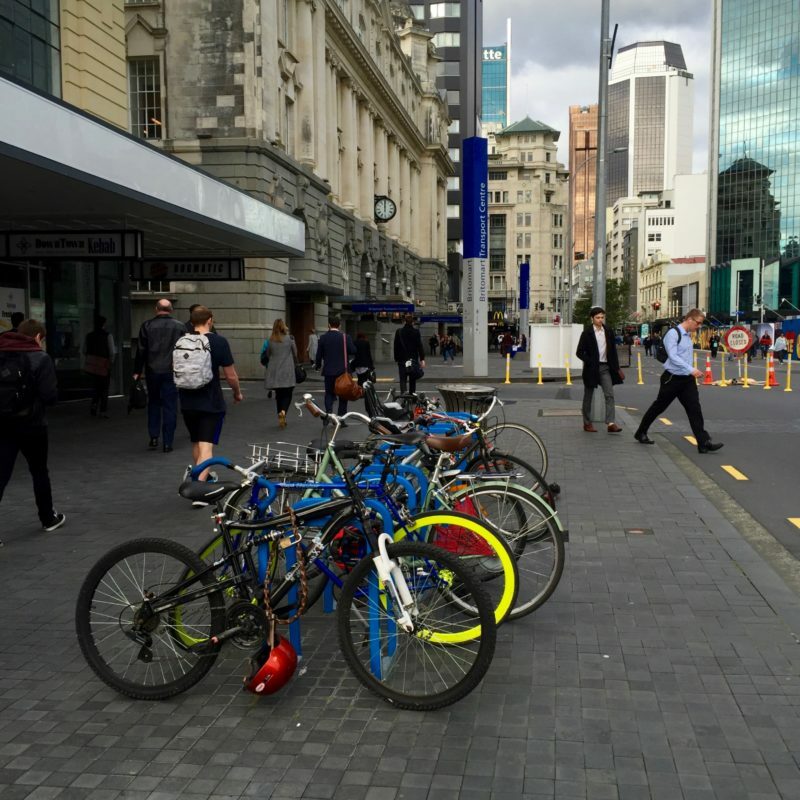 Sustainable transport users account for 40% of spend in shopping areas.